It was revealed earlier this week that the upcoming UK appearance of The Undertaker with Inside The Ropes has been changed. 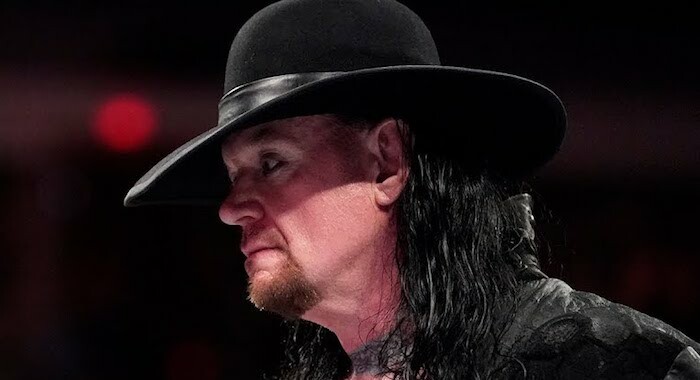 The Deadman was set to tour the UK with Inside The Ropes for a meet and greet with fans as well as a Q&A, which fans were incredibly excited for as an out of character situation with Undertaker is incredibly rare. However, Inside The Ropes revealed that would no longer be happening, with the Q&A section of the night being pulled. Whilst the Deadman will still be around for meet and greets with fans, the Q&A portion of the show will now be taken up by Mick Foley, as he discusses The Undertaker’s career and their epic rivalry. According to a report by Dave Meltzer of the Wrestling Observer, WWE could have played a role in the change. According to Meltzer, Undertaker recently signed a new deal with WWE as the company wants to get him back into the fold again. Meltzer continued by stating Vince McMahon was reportedly upset that Undertaker was going to the Starrcast ll convention, so the company could have pushed him to change things. Undertaker reportedly pushed incredibly hard to try keep his UK appearances, and whilst he will still be doing all of his current advertised signings, Meltzer claims he won’t be booking any new ones. Despite the last minute changes, full credit must be given to the Inside The Ropes team for their incredible work in ensuring that a top quality replacement was set with Foley.